In order to deliver gifts to your relatives living in Bhusaval now you don’t have to wait in long queues in flower delivery stores. You can simply log on to the website, Myflowergift.com and place your order for flower bouquets. 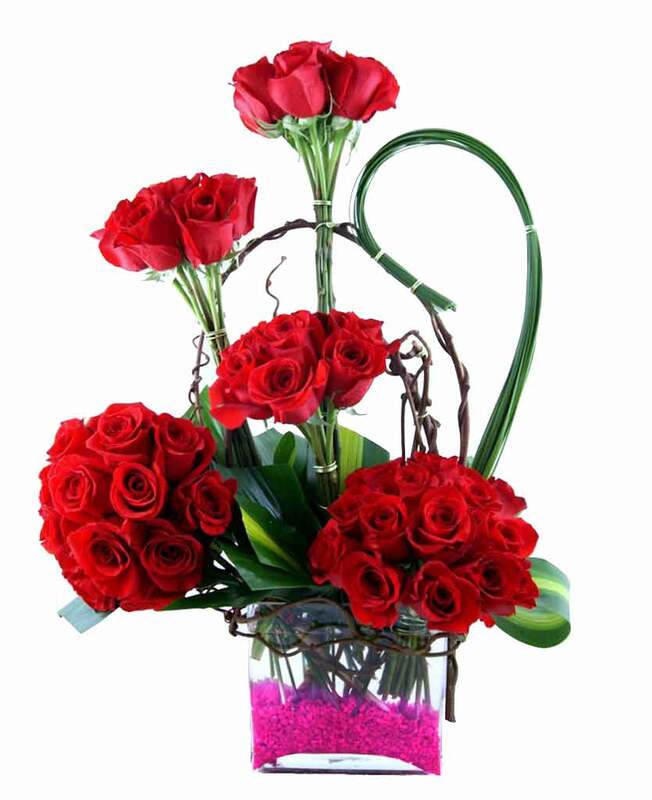 You will find wide varieties of bouquets like red rose bouquet, lilies, orchids and many more. Bhusawal is a small town in Maharashtra but is growing by leaps and bounds and is home to many factories and industries. It is a potential market for any activity including the versatile and far reaching online business. The town is enriched with great culture and heritage. Your favourite city of Bhusawal is indeed your lovely home and you must be searching for a chance to send your love to your lovely family members and friends and buddies of childhood. Well, not to worry, you have now access to some of the best gifting websites like myflowergift.com. You can certainly make them feel special by means of online gifting. Order birthday cakes online, anniversary, New Year, New Job, new birth, Father’s Day, Mother’s Day, Children’s day and so many more. You can create a plethora of memories for the people you love. Isn’t it time to delight your loved ones by pampering them and surprising them. Order your gifts for online midnight delivery or even same day delivery, myflowergift.com has free shipping facility. You get the best deals, the fastest reasonably priced deal, best quality and professional support throughout your purchasing experience. 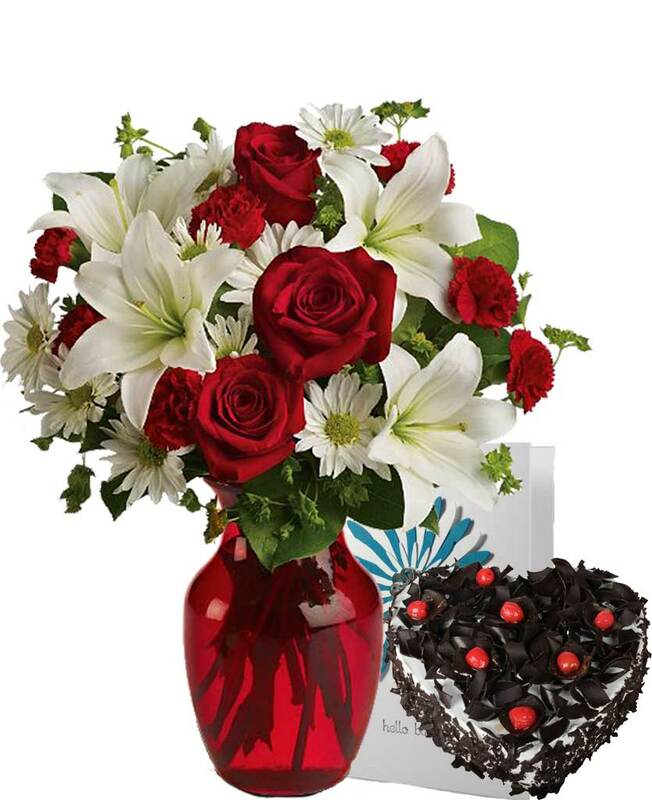 Online flowers to Bhusawal with myflowergift.com will delight your loved one immensely. It’s good to go for a super-fast midnight delivery of a fresh bunch of flowers or a scrumptious cake. 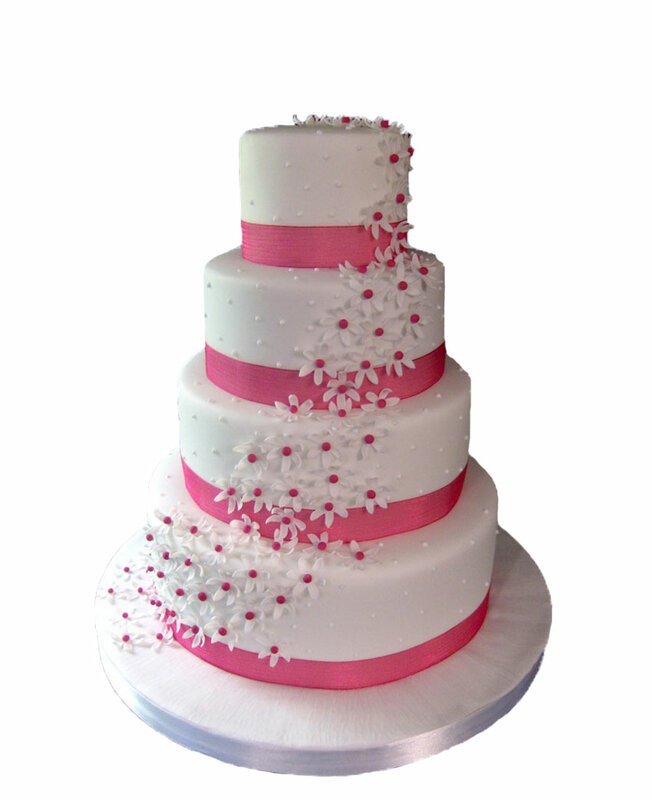 Send cakes online with myflowergift.com! Surprise your mother or wife with super-fast midnight delivery online; get great deals and fast services with reasonable prices. Send on occasions which are close to your heart, send on festivals and may more. You can select from many cake flavours, chocolate boxes and sweet boxes. Black Forest cake, strawberry cake, red velvet cake, tiramisu cake, vanilla, chocolate truffle cake, blueberry cheese cake, pineapple cake, butterscotch cake, cartoon cake, kids cake, 5 star cakes chocolates, Mix fruit basket, dry fruits , gift hampers and so much more.